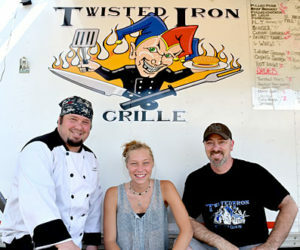 A new barbecue stand is now open on Route 1 in Wiscasset, and combines “old-school barbecue” flavors with unique menu items, all at affordable prices. 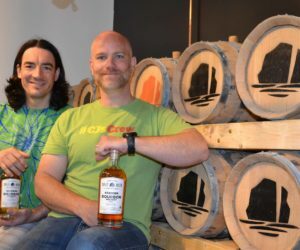 After almost two years of renovations, research, and product development, Newcastle’s Split Rock Distilling opened its doors to the public the weekend of July 1. 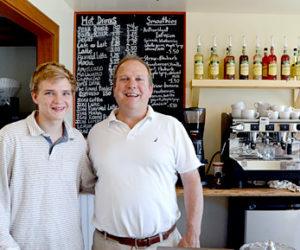 Round Pond’s mornings just became a lot more energized thanks to the opening of Round Pond Coffee on Monday, June 27. 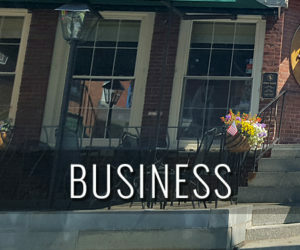 Located on Route 32 across the street from the Granite Hall Store, Round Pond Coffee aims to be a new local hang-out spot. 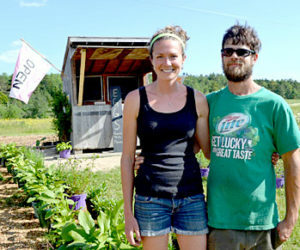 Ross and Meaghan Nichols, of Bristol, have started High Hopes Farm at 777 Bristol Road. Round Pond’s waterfront restaurant has expanded its menu to include a popular new option: Sunday brunch. 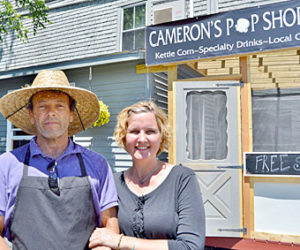 The Cameron Clan Kettle Corn opened a new store, Cameron’s Pop Shoppe, in downtown Wiscasset on May 28. 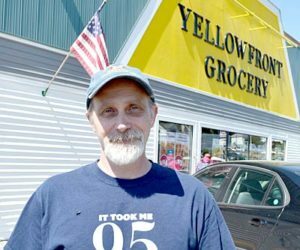 This week marks Yellowfront Grocery’s 95th anniversary of doing business in Damariscotta. 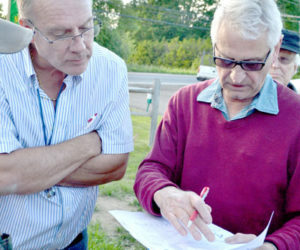 After several months of discussions and meetings, the Damariscotta Planning Board has granted Maine-ly Pawn owner Mark Hoffman a conditional use permit for outdoor storage and display of merchandise. 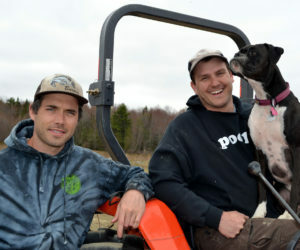 The company behind a first-in-Maine aquaponics startup in Dresden received the $50,000 grand prize in a live business-pitch competition in Portland on Tuesday, June 7. 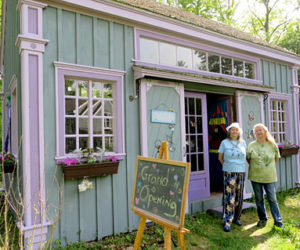 Windsong Woods Gift Shop and Greenhouse opened Saturday, June 4 in Walpole. Previous owner Elizabeth Kellett and her twin sister, Virginia Lichtman, resurrected the gift shop after it was closed for more than 20 years. 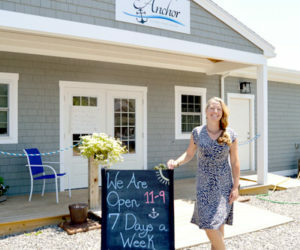 60 Main Art and Antiques, appropriately named for its location at 60 Main St. in Wiscasset, is set to open Saturday, June 11. A community kitchen is now open for rental in Whitefield. 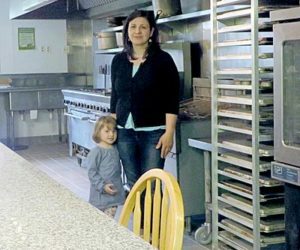 Whether for caterers, cooking classes, new culinary business owners, or someone who just wishes to cook with a fully equipped kitchen, Food Forge offers space to create, store, and serve food. 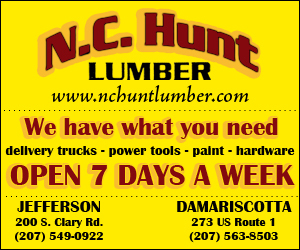 A Newcastle man has started a new vehicle detailing shop at 74 Biscay Road in Damariscotta. When Joanie Nee decided to sell some of her antiques 23 years ago in the corner of her 1839 barn, she had no idea how large her business would be today. She had always dreamed of having a shop with a mixture of old and new, which led to her shop’s name, 1839 House Antiques and Country Things.